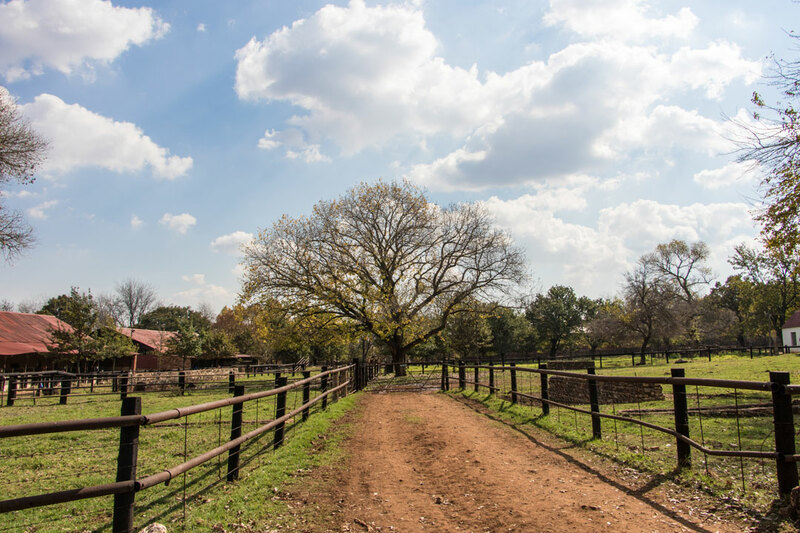 Autumn in Johannesburg is a beautiful sight to behold. 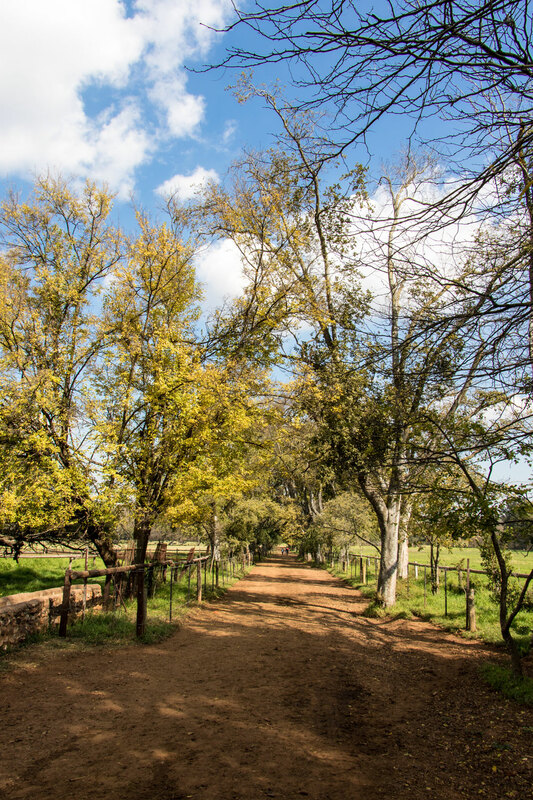 The golden foliage, cooler weather and gorgeous light make it one of my favourite seasons to explore the city. 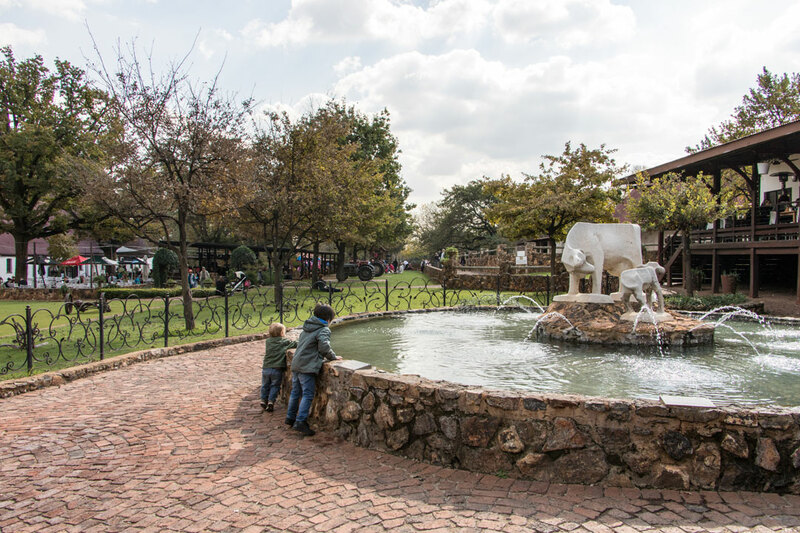 While the throngs of people continue to spend their weekends in the malls, I try to find something different and kid-friendly to occupy us. 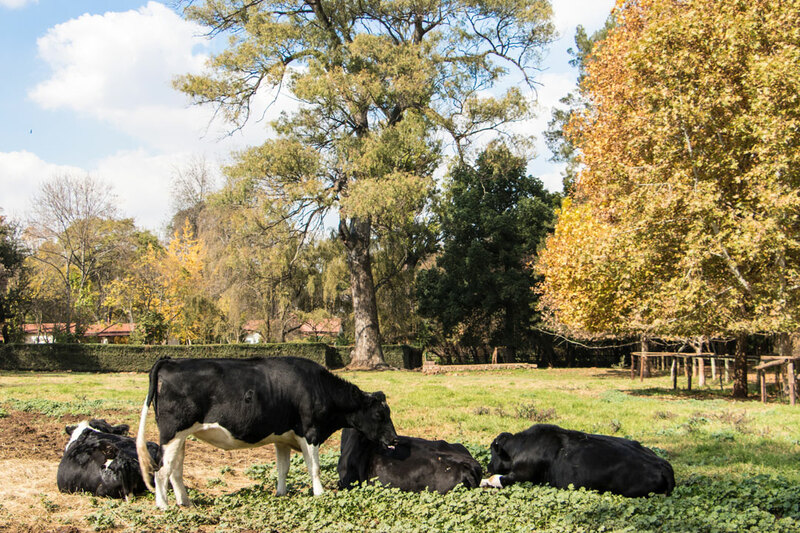 I heard about the Irene Dairy Farm on TripAdvisor and thought it would be a great outing for the boys. 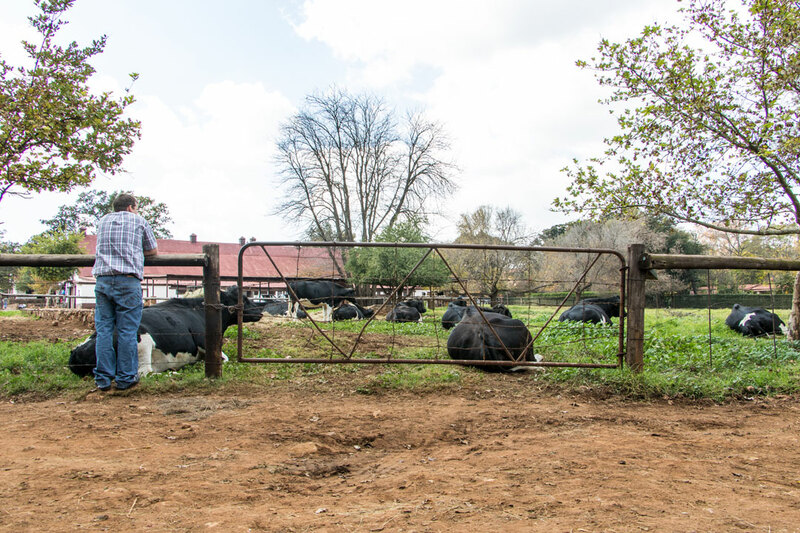 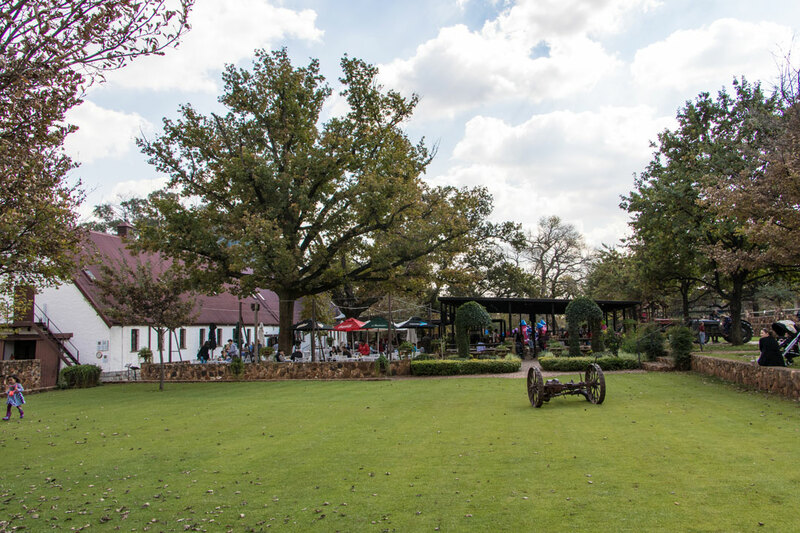 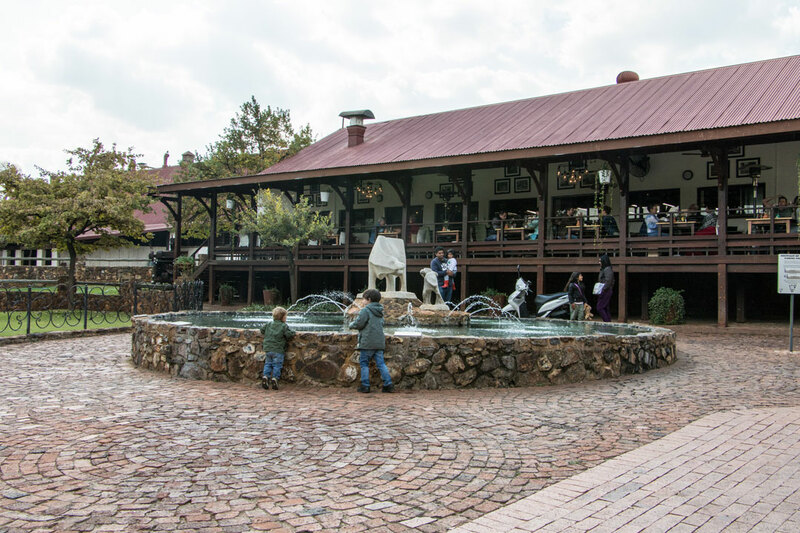 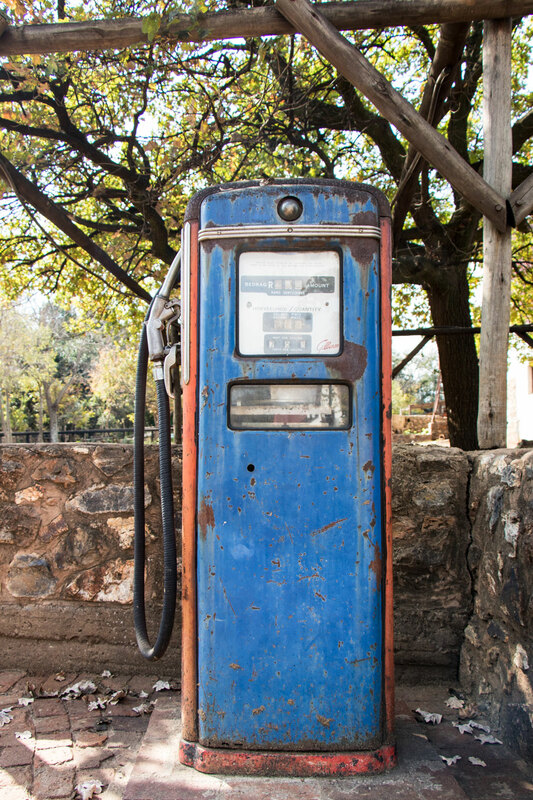 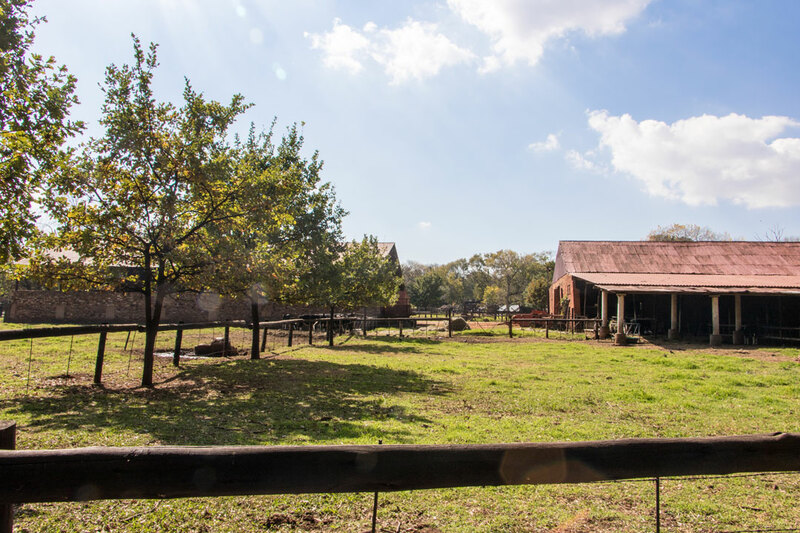 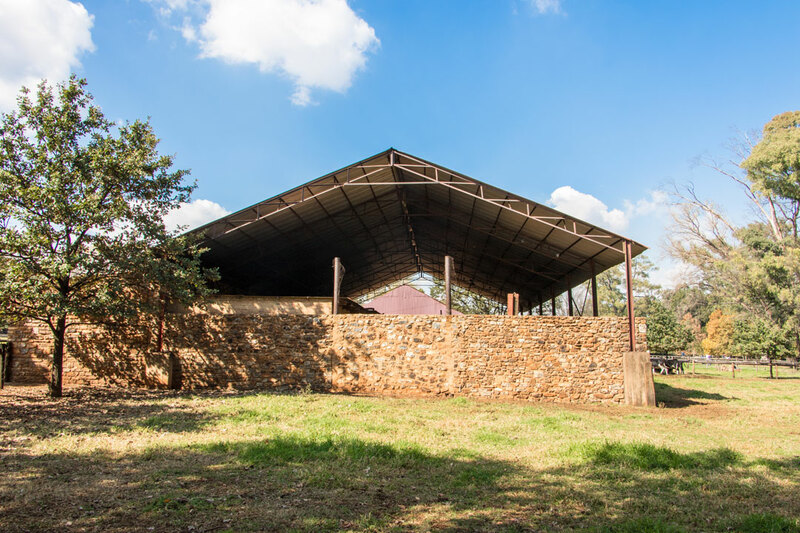 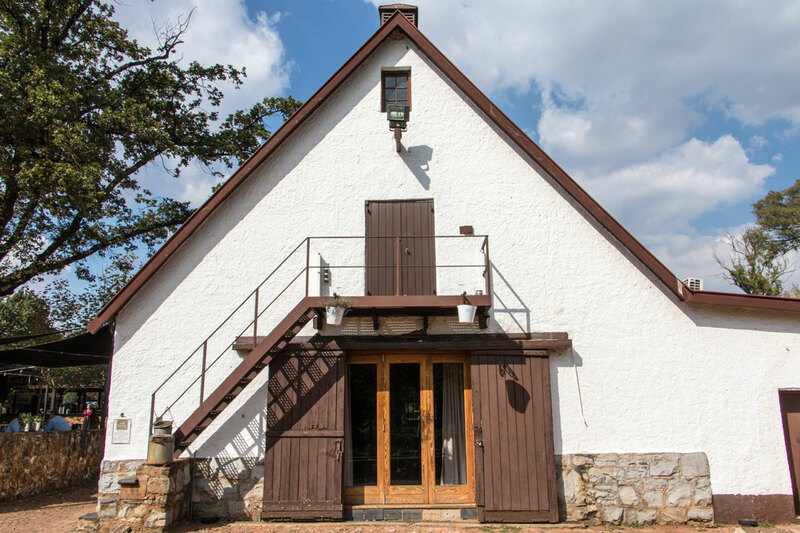 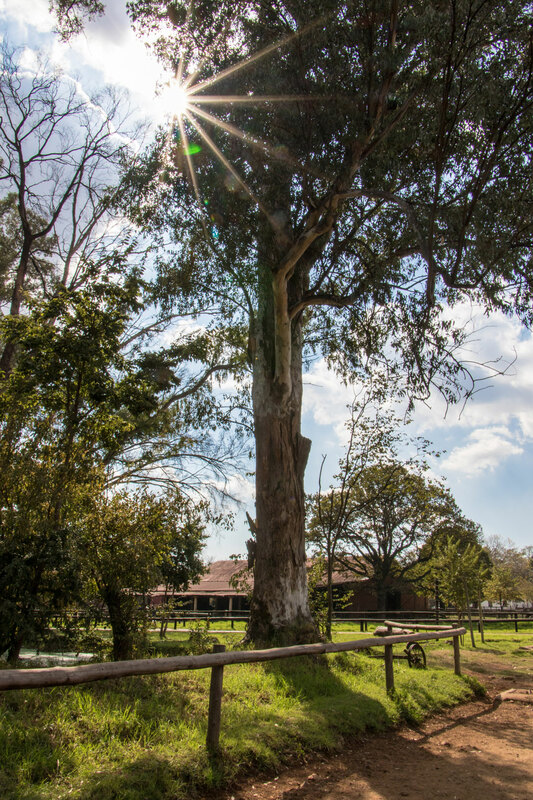 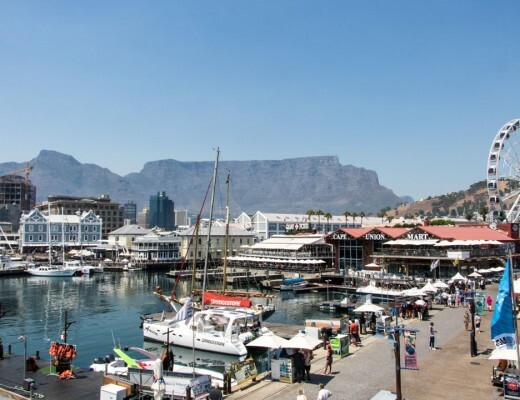 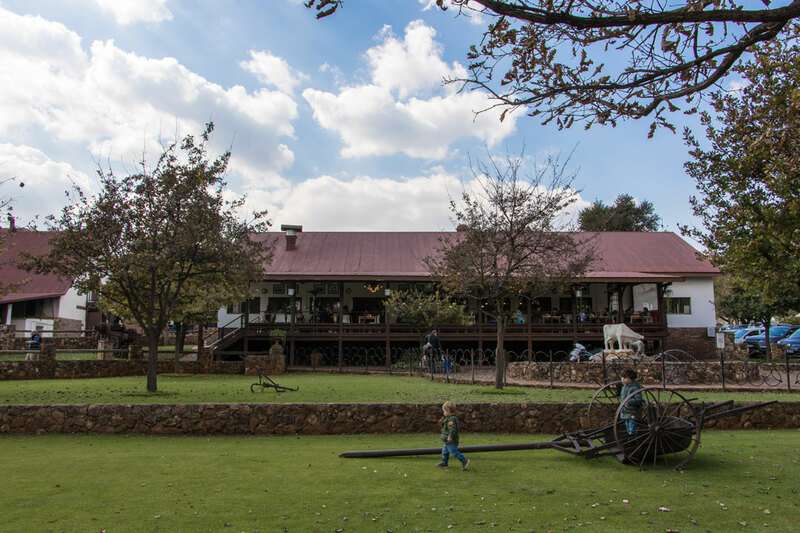 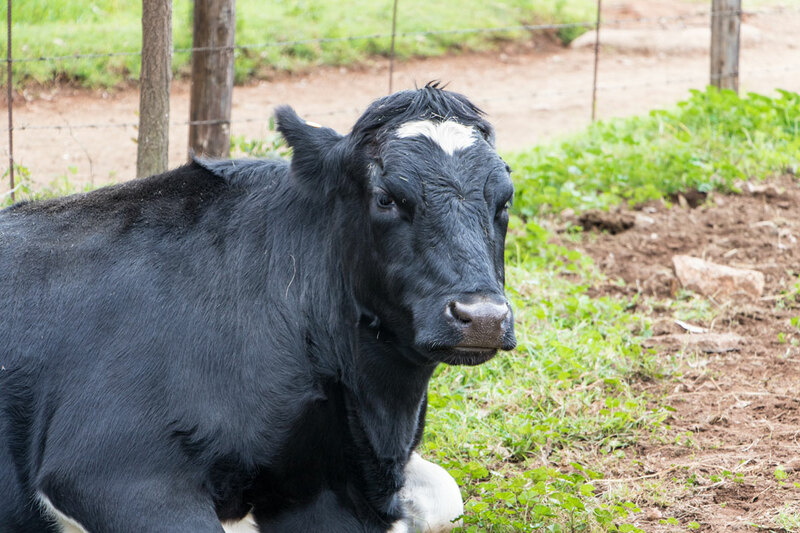 The Irene Dairy Farm is a beautiful, picturesque farm in the city – located between Johannesburg and Pretoria. 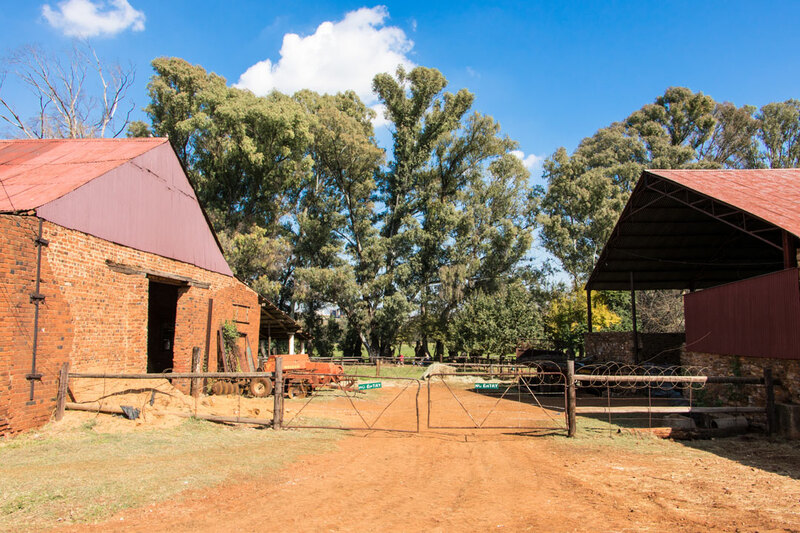 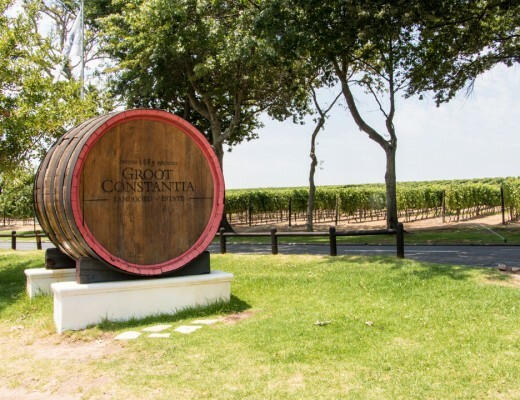 This farm started operating in 1889 and, after five generations, is still run by the van der Byl family. 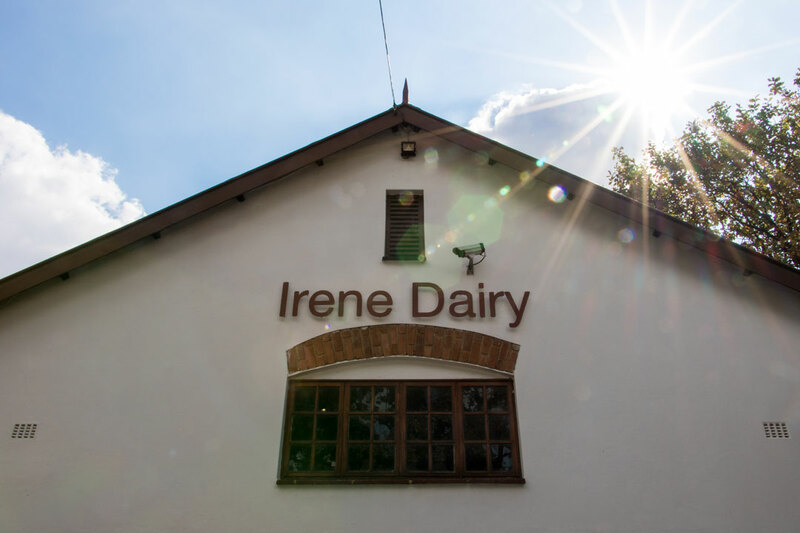 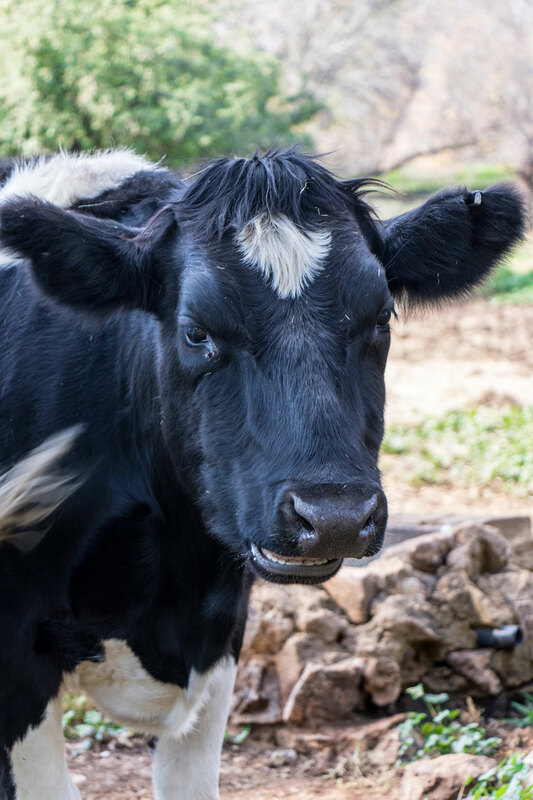 The Irene Dairy Farm has something to offer everyone: two restaurants, the Deck & the Barn serve delicious and fresh breakfasts and lunches; and a Dairy Shop that sells great homemade products; and of course, the cows! 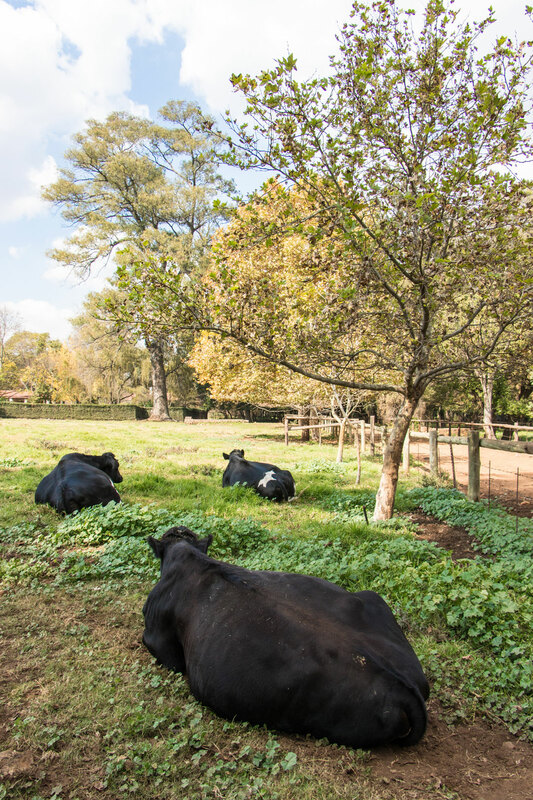 Obviously there are cows. 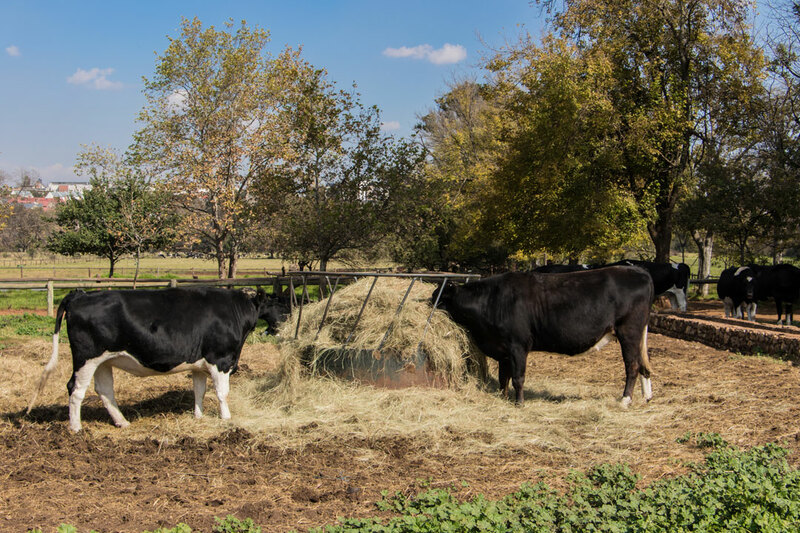 This working farm boasts 120 Friesland cows that are milked twice a day. 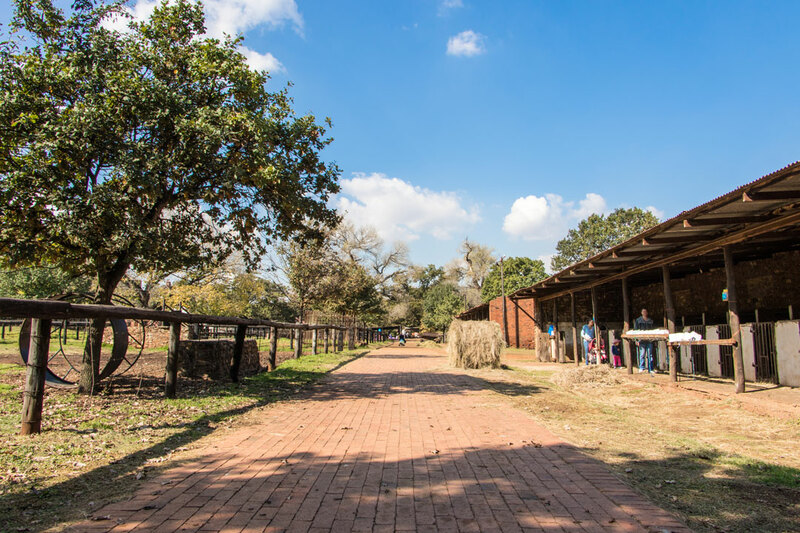 There is a special viewing deck where the children can watch the cows being milked. 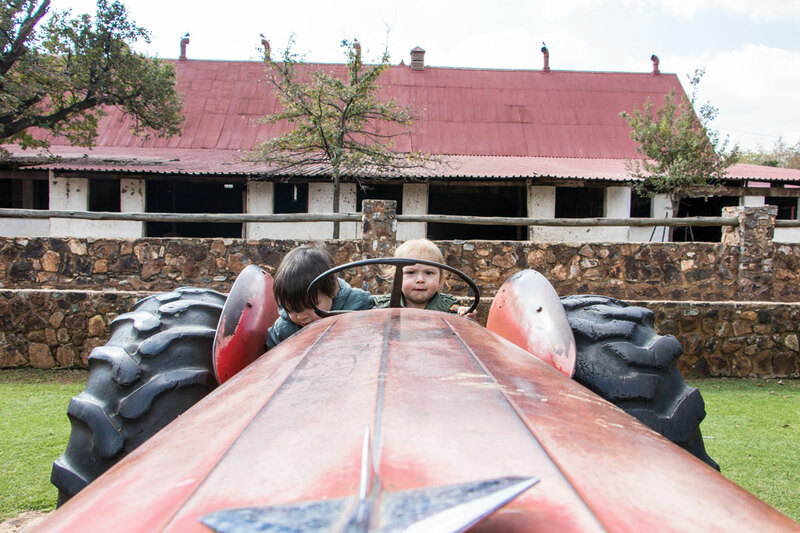 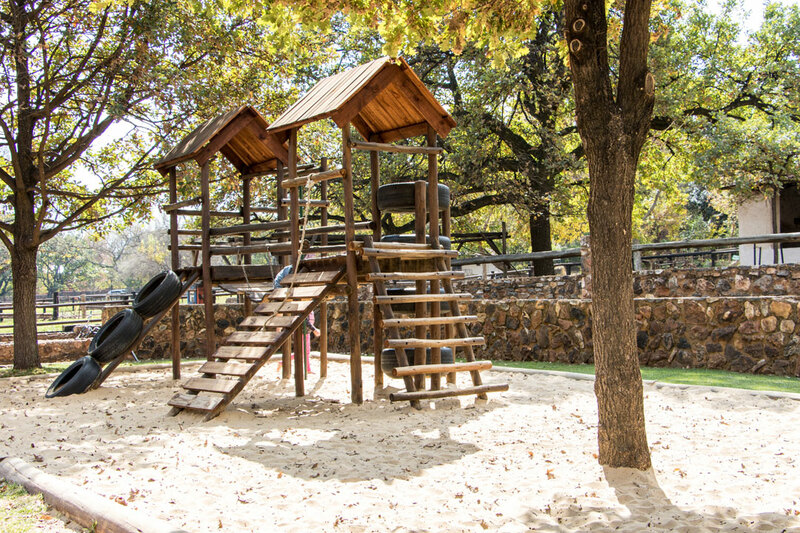 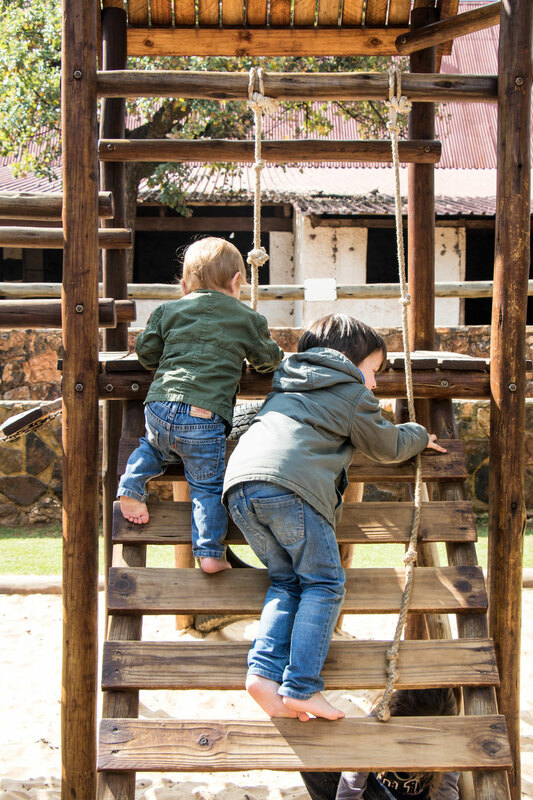 This farm is great for families: the restaurants offer a kids menu, there are two wooden jungle gyms for them to play on, 3 tractors to climb and pretend to drive and acres and acres of land to play, run and explore on. 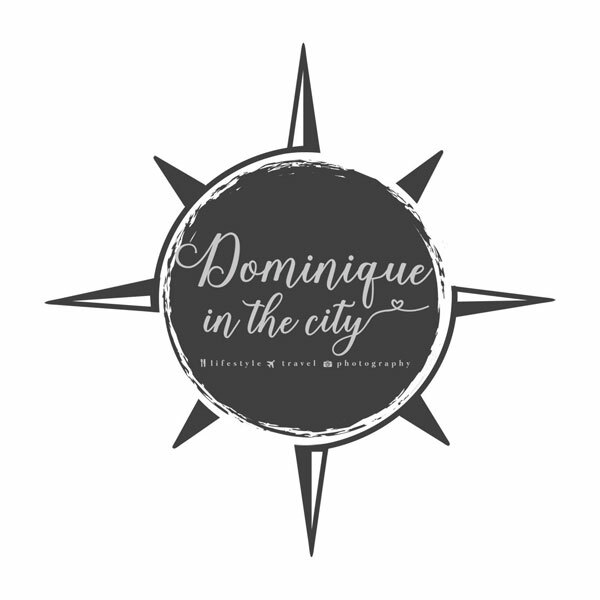 And oh my, is it beautiful. 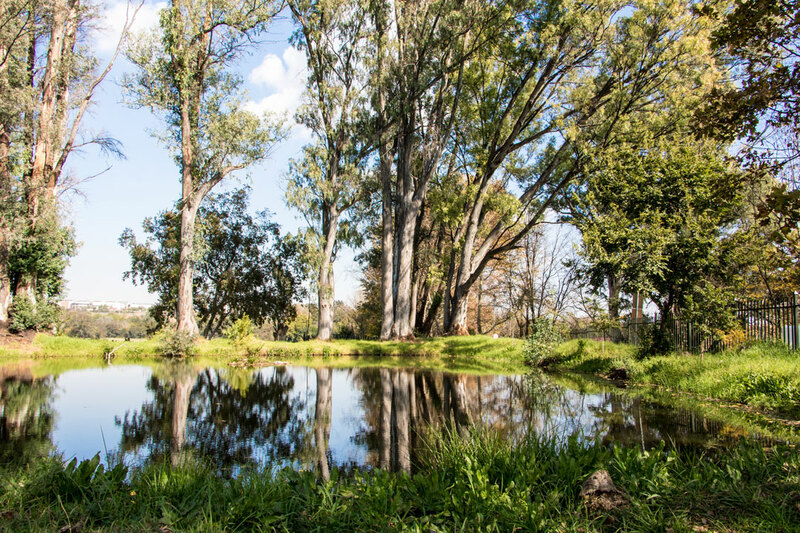 We walked all the way to the top of the farm where a herd of cows were lazily grazing, there were two beautiful white swans in big pond, a few monkeys jumping in the trees and chickens everywhere.